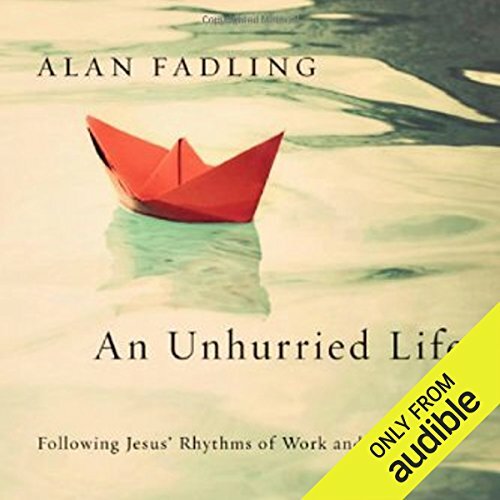 Showing results by author "Alan Fadling"
Following the framework of Jesus' earthly life, Fadling shows how the work of "unhurrying" ourselves is central to our spiritual development in such pivotal areas as resisting temptation, caring for others, praying and making disciples. 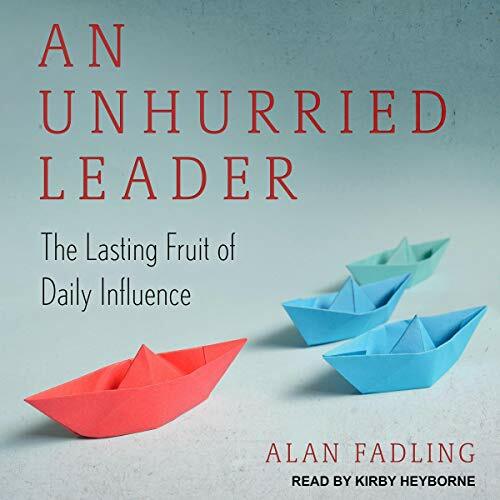 Here is a book that affirms that we are called to work and to do work. Productivity is not a sin - it is the attitudes behind our work that can be our undoing.